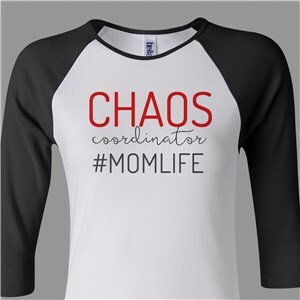 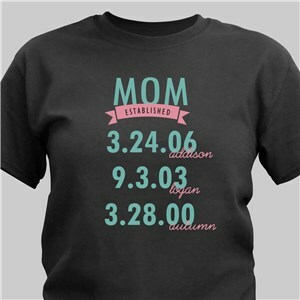 This Mother's Day, finding a personalized shirt for Mom couldn’t be easier or more fun! 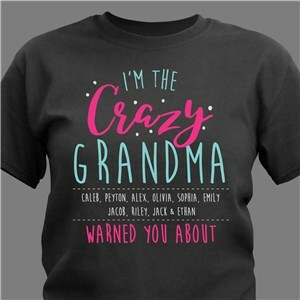 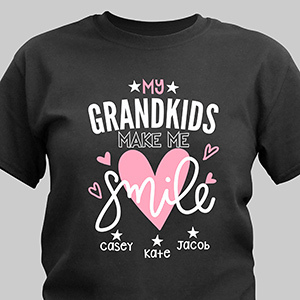 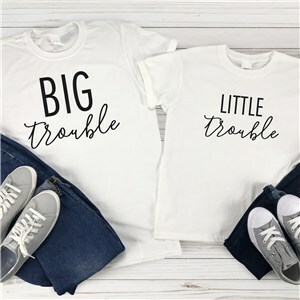 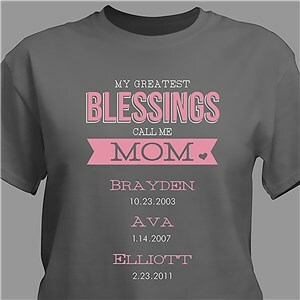 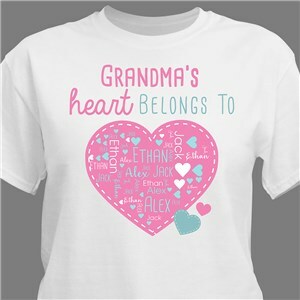 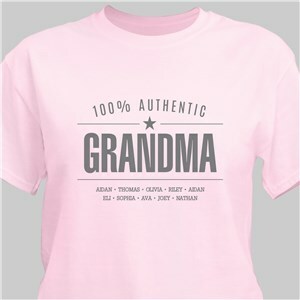 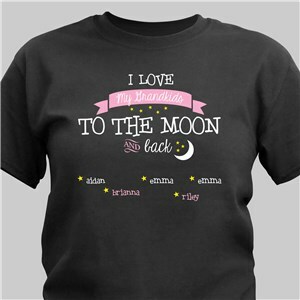 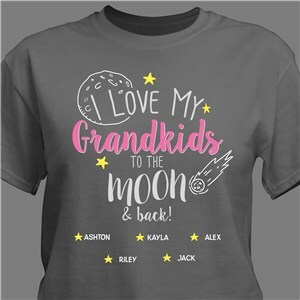 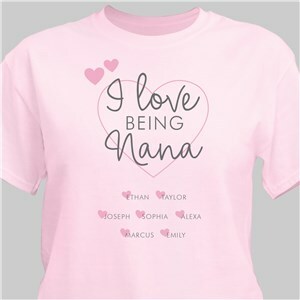 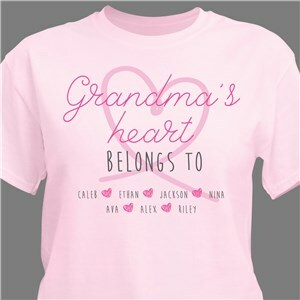 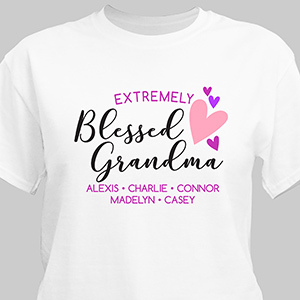 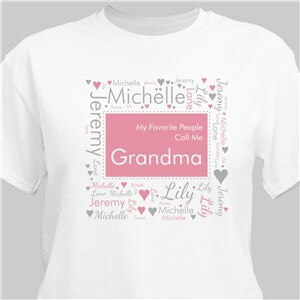 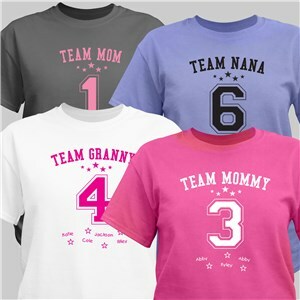 Choose from any of our loving designs and change the titles to Mom, Mommy, Granny, Grandma or any special name you choose. 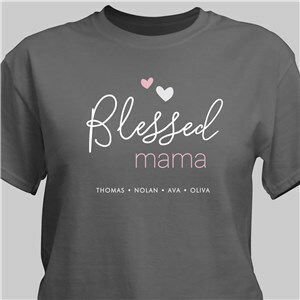 Shop any of our distinct Mother's Day Shirts and Apparel to create exclusive personalized Mother's Day gifts. 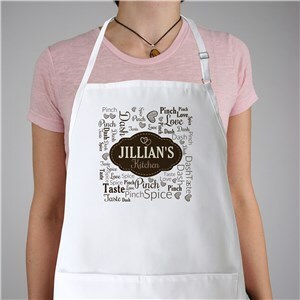 From Robes to Aprons, Shirts to slippers, there's lots of wonderful personalized Mother's Day gifts available at GiftsForYouNow. 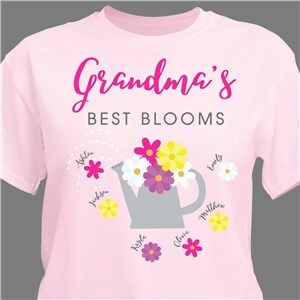 Mother's Day is almost here! 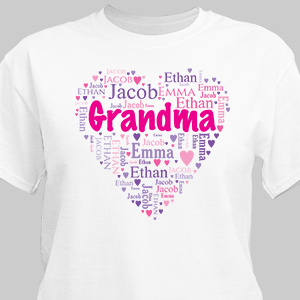 Create a special personalized gift for this Mother's Day. 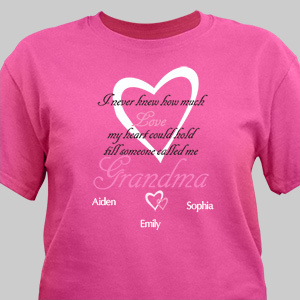 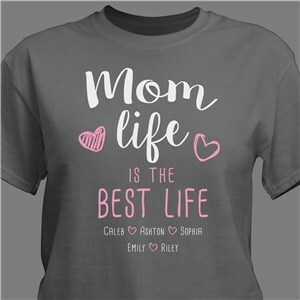 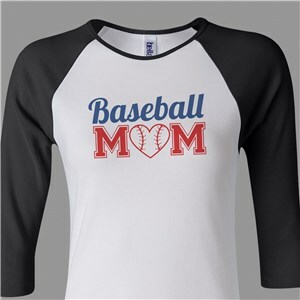 All Personalized Mothers Day apparel includes FREE Personalization and fast shipping! This year, Mother's Day is May 12, 2019. You can shop with GiftsForYouNow for any occasion year round - find unique gifts, personalized free!